It's simple: ladies only, drinking liquor. October 9, 2018 October 9, 2018 ~ kate. 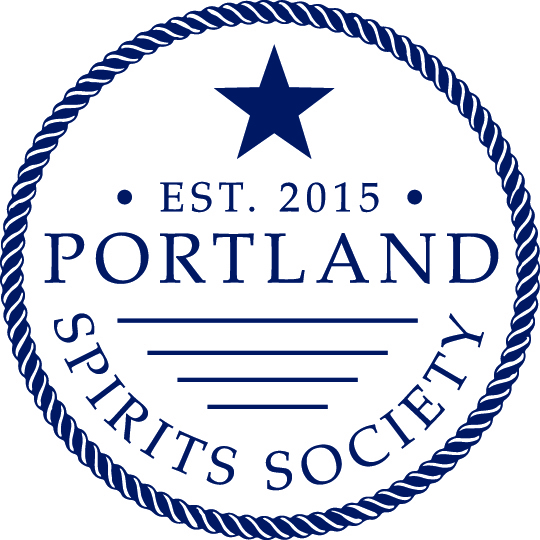 The Portland Spirits Society is on hiatus. Please sign up to receive our email newsletter, and if we schedule an event, you’ll be the first to know. Ladies only, please!